Júlia, Basili, Jordi and Miquel care for each vine individually, applying all their wine-growing knowledge to ensure maximum quality. At vintage time we bring in reinforcements. With so many hectares to cover and kilos to pick in such a short time we need to make sure we harvest each variety and every parcel of vines at the most opportune moment. 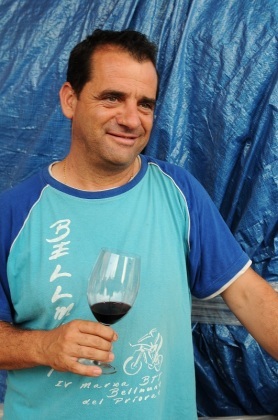 Jordi Alentorn is the responsible for the vineyards. His job is to ensure that everything goes to plan and that the vines produce top-quality grapes. 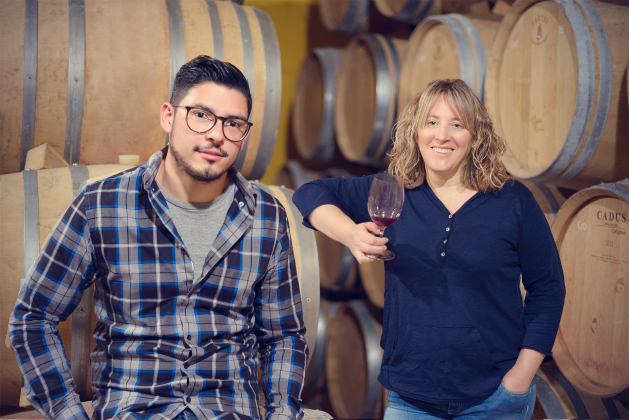 Anna Gallisà is the oenologist and Joaquim Bartolomé the cellar manager. 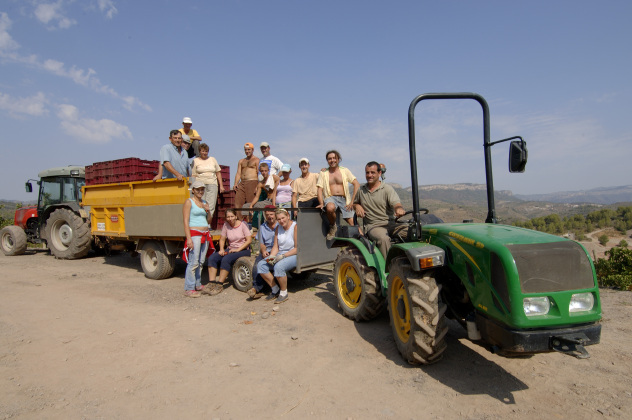 They are responsible for the winemaking. With careful work, technical ability and creativity, they produce wines which express the terroir of the estate and of the Priorat. © Casa Gran del Siurana is a Grup Peralada cellar.